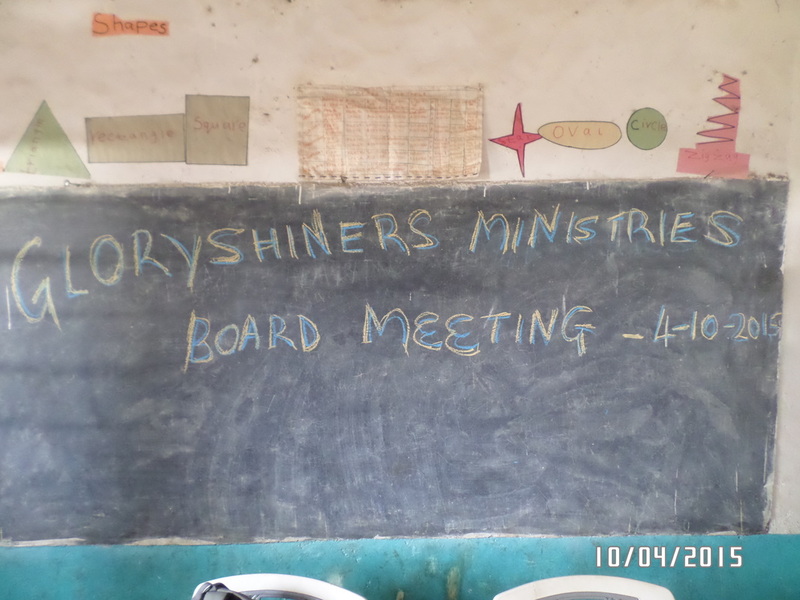 On October 4th, 2015 Glory Shiners Ministry of Kenya held it's 2nd official Board of Directors meeting! 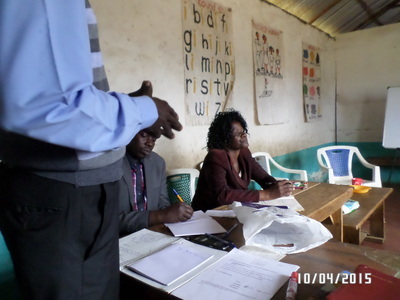 Our first board meeting was to elect officers and file paperwork with the Kenyan Government. All was approved and Julius has been hard at work prayerfully assembling an Advisory Board to help continue moving Glory Shiners forward (meet our Kenya Board of Directors). 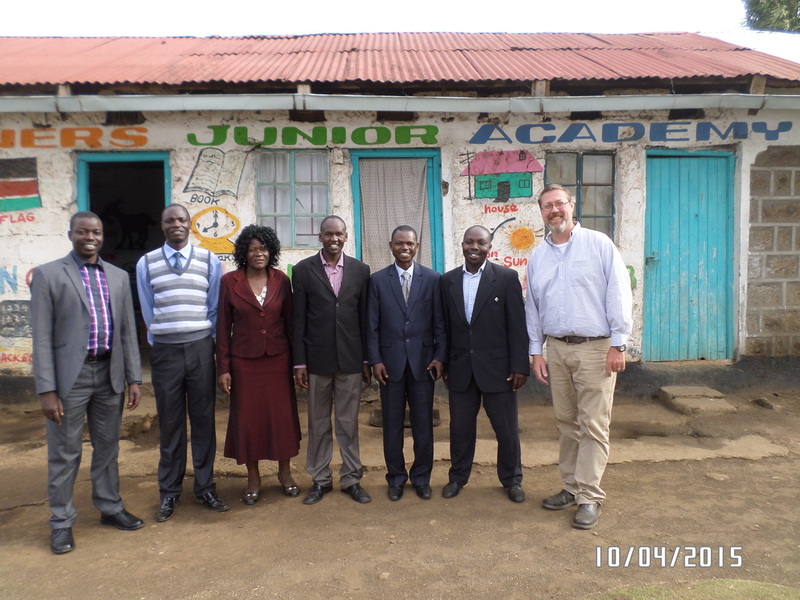 1) Julius's brother Michael was in a terrible accident last year which left him paralyzed. Before the accident Michael pastored several churches in Kenya and is now unable to do so. 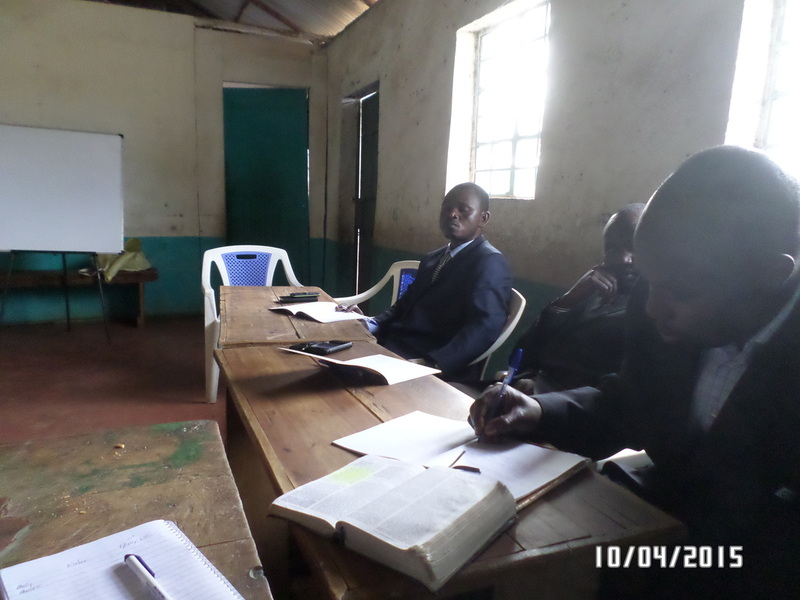 Our Board decided to adopt restoration Gospel Church in Nakuru. I am so excited to see what the Lord has for the future of this church and its members. 2) Our vision for Kenya is to set up a Dunklin model "City of Refuge" to disciple men and restore families. 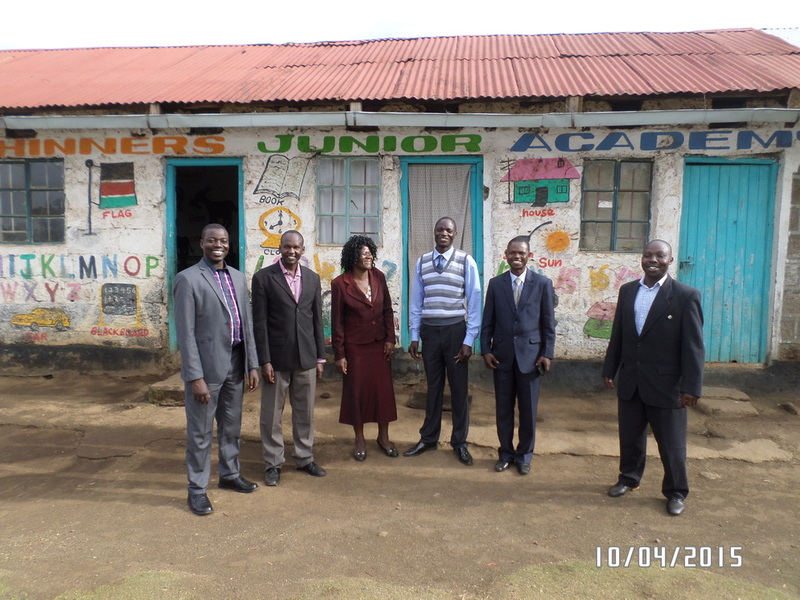 We decided to start the "City of Refuge" within Nakuru men's and women's prison. Julius is in the process of translating the Dunklin curriculum into Swahili. When I arrive in Kenya this spring we will begin holding classes and counseling within the prisons. Our target is men and women who will be released within the next few years. As they are released we will duplicate the "City of Refuge" out in the community. Such exciting times to be a part of God's plan. He loves us just the way we are and loves us too much to leave us that way. Jesus is a journey. Yesu ni safari.